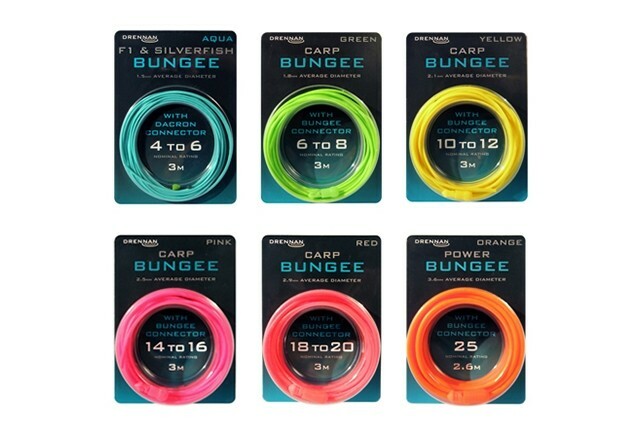 Drennan Carp Bungee come in 4 sizes and is a tubular twin walled elastic with a hollow core and a highly visible fluorescent outer. It has excellent stretch and recovery properties and makes the perfect power play shock absorber, subduing big fish rapidly. Full instructions are included in each pack. 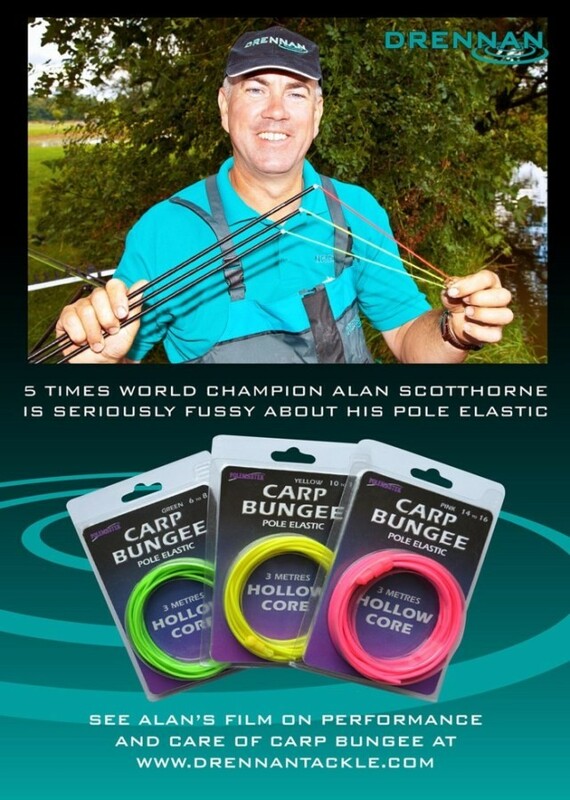 FREE Delivery on all Drennan Pole Accessories over £100!! !